Shop Amazon using this link and a portion of your proceeds are donated to Animal Resources of Tidewater to help homeless animals! Igive.com is an online charity mall with over 400 popular stores in it. Registration is simple and free. Shop through iGive to find special savings at some of your favorite stores, and a percentage of your total purchase will go to ART. 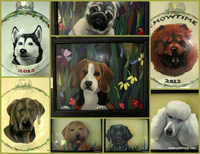 They create hand painted pet portraits from a photo of your favorite pet. The portraits are painted on glass ornaments and old wooden window sashes. 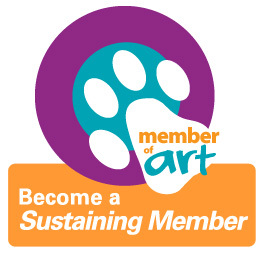 Use code ARTAN and get a 10% discount on all of our petzoup items and a portion of your proceeds will be sent to Animal Resources of Tidewater!